Your data is secure with us, we hate spam as much as you do. 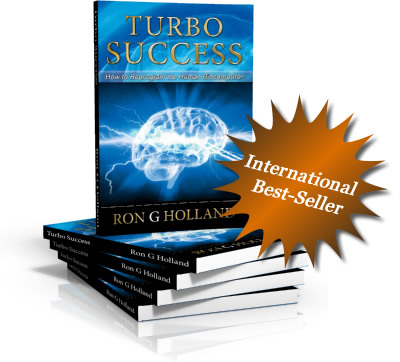 Copyright © 2015 Turbo Success | Author Ron G Holland. All rights reserved.